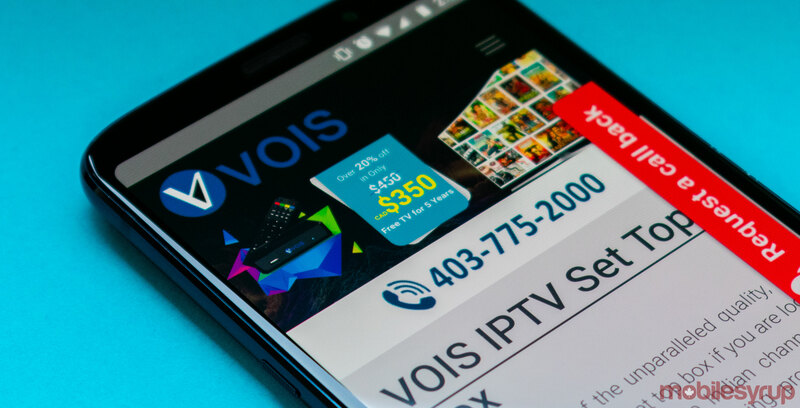 Calgary-based IPTV service provider VOIS Inc. has been fined $25,000 for violating the Telecommunications Act. The $25,000 fine is the latest penalty issued against VOIS for failing to participate in the Commission for Complaints for Telecom-television Services (CCTS). VOIS was previously fined $15,000 in 2016 for failing to participate in the CCTS, and for subsequently failing to inform the CRTC as to why the IPTV service provider shouldn’t be a participant. It’s important to note that the CRTC has also imposed a $5,000 against Randhawa for his non-compliance. According to the CRTC, the Commission has taken the necessary steps to ensure that both VOIS and Randhawa are aware of a 2017 notice requiring that VOIS show cause as to why it shouldn’t participate in the CCTS. “Neither VOIS nor Mr. Randhawa filed anything on the record of the 2017 Notice proceeding,” reads an excerpt from the August 9th CRTC decision. Both VOIS and Randhawa have until September 10th, 2018 to pay their respective fines. The CRTC has also required that VOIS inform the Commission whether the IPTV service provider has continues to offer services that fall within the scope of the CCTS’s mandate. VOIS has until August 31st, 2018 to deliver this information to the CRTC. VOIS is primarily known as a provider of Southeast Asian programming, with channel offerings in languages including Hindi, Punjabi, Bengali, Urdu and Gujurati. MobileSyrup has attempted to reach out to VOIS for comment. This story will be updated with a response.